Highlees & Eyrescroft Federation - Silver Certificate Award for Highlees! 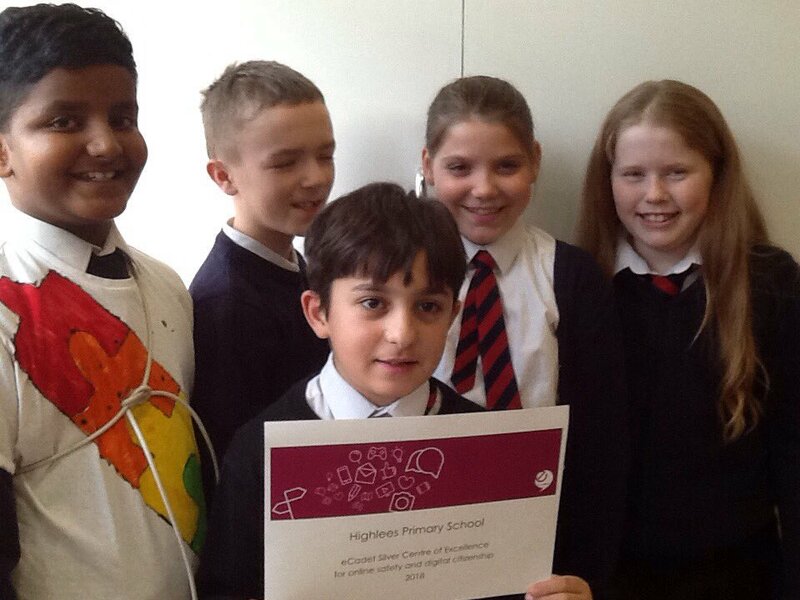 Silver Certificate Award for Highlees! We are so excited to have been awarded the Silver Certificate of Excellence for online safety and digital citizenship. One of 16 children in the UK and the ONLY school in Peterborough!